Why you should opt for KINPAC. 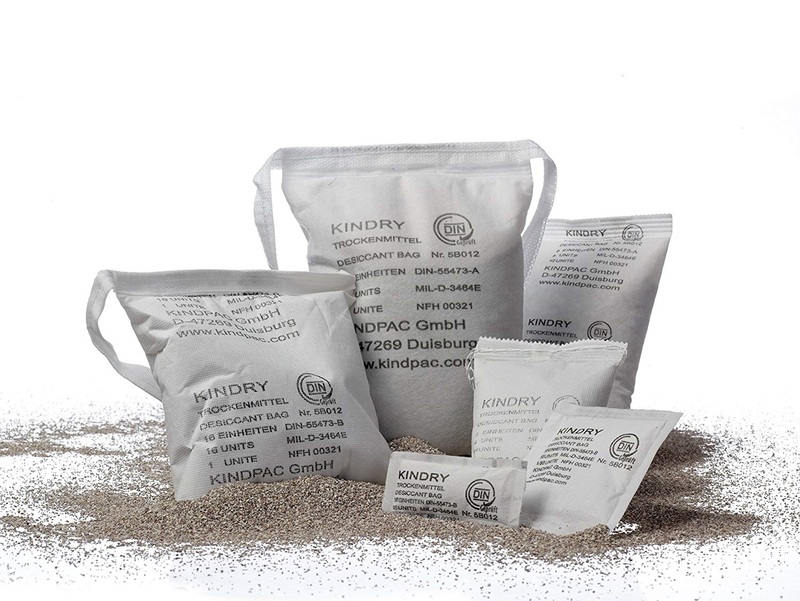 KINDPAC products are produced according to the latest European manufacturing processes! They offer enormous performance, especially in the field of export packaging Our extensive warehouse ensures constant availability, our own logistics fast and uncomplicated delivery of your orders. Thanks to our extensive logistics network, we can enable you to deliver our products worldwide. Since we have been dealing with desiccants for over 20 years, we can guarantee you first-class advice. We are constantly working on improving our products and offering the market what it needs. See for yourself. Convince yourself. 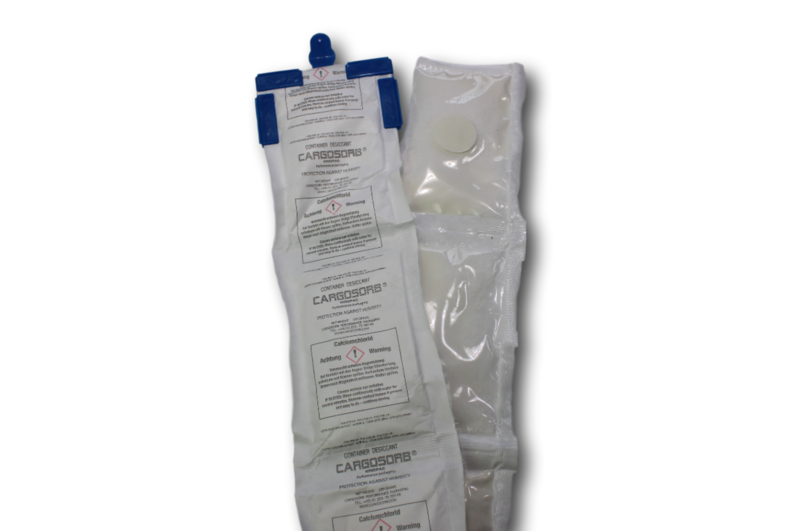 Find out more about our desiccants. When transported in closed containers, your goods are subject to extreme climatic fluctuations. 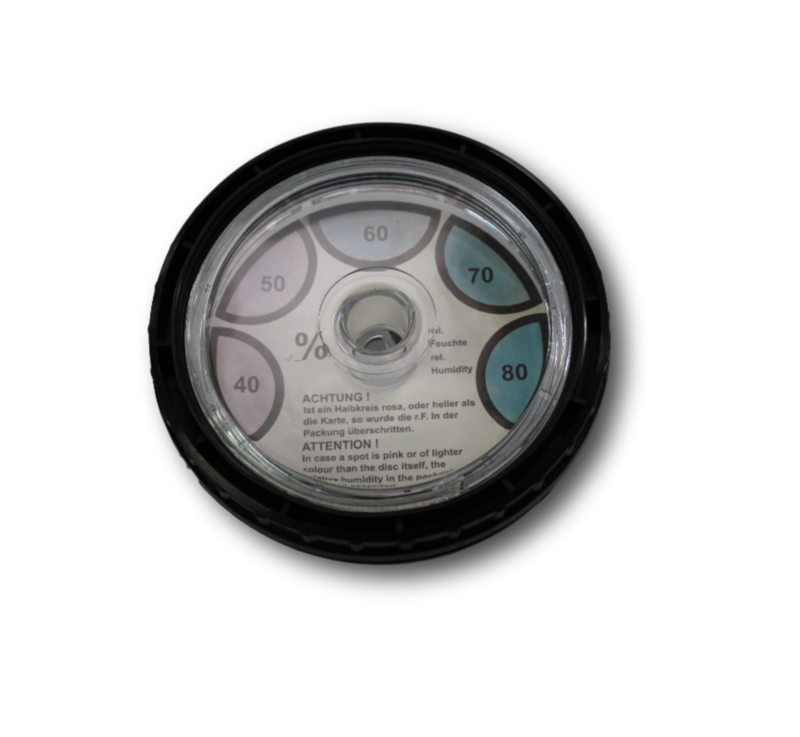 Moisture damage due to condensation must be avoided. 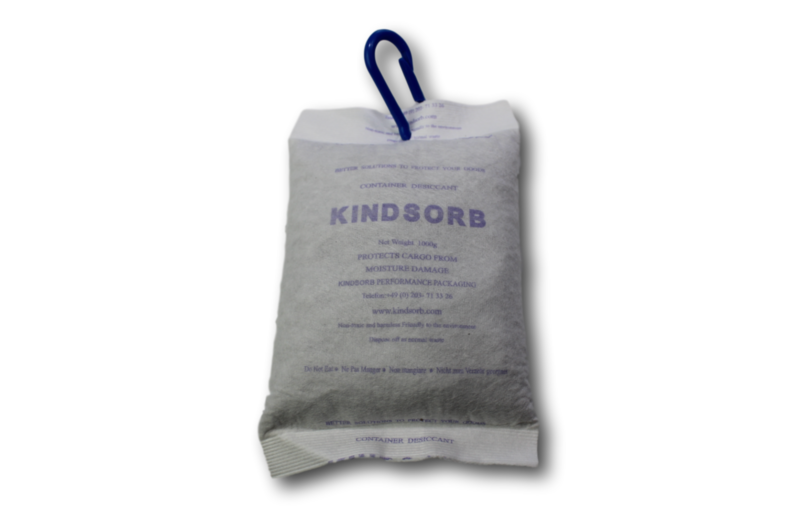 Kindpac manufactures 1000g / 2000g units of the special Kindsorb desiccant - for special protection of cargo against moisture damage during container transport. 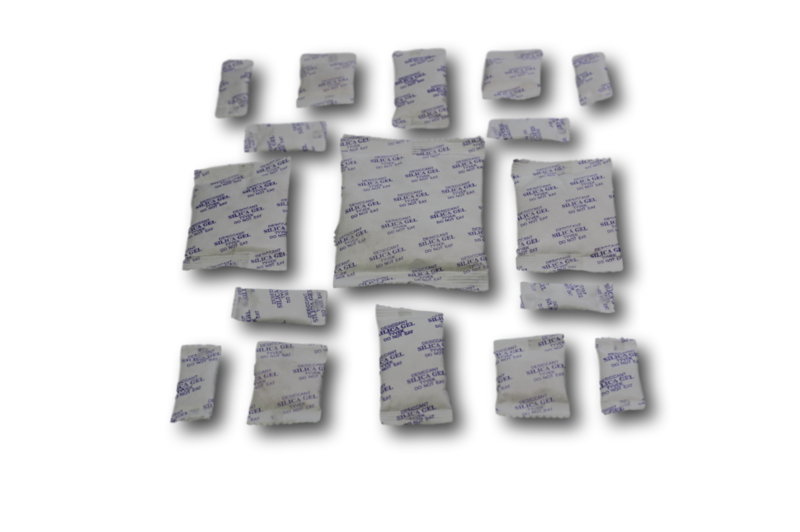 Small size silica gel desiccant bag for small product packaging. Our silica gel is not toxic or harmful to health.